Great Investment opportunity. Sizable end unit rarely on the market. Lots of light and windows. Former Model. 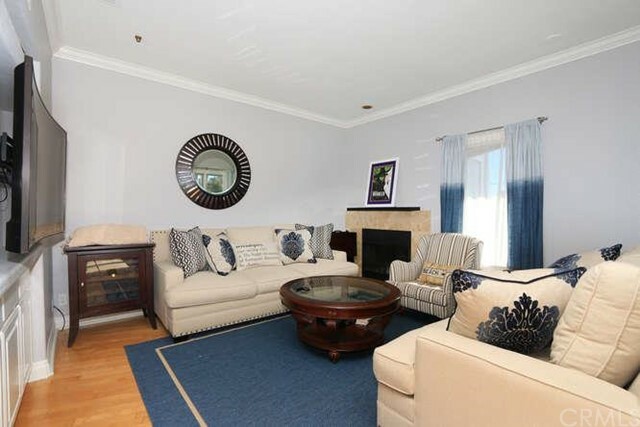 Three view Patios … with lovely views out to the quite Street of Santa Clara, City Views and Tree Views …. 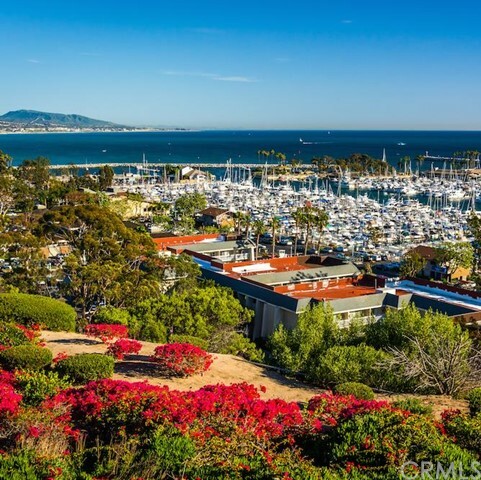 it’s just a short walk to the multi – million dollar views of the Harbor, Catalina Island and the California Gold Coast. Elevator from secure parking and huge amenities downstairs like: The Boutique Fitness Center, Day Spa, Luxe Martini Bar and Restaurant , Doctors office and more …Be apart of the Vibe of the new downtown Lantern District, Dana Point.